ANTHONY OLOTU is one of the fastest growing internet marketing and Search Engine Optimization agency in Manchester, UK and beyond. Through our mixture of Internet Marketing services, we help you to succeed your online business and grow it to greater heights. Here’s What do we do? We specialize in providing result-driven online marketing solutions to different brands. ANTHONY OLOTU helps businesses to achieve higher Search Engine Rankings, increasing the level of website traffic and growing visibility on the internet. Reputed companies come to us because of our highly professional team of experts, who have the ability and talent to fulfill their needs and requirements effectively. 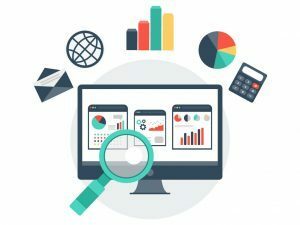 We offer unrivaled marketing strategies, online reputation management, web design and development services and much more at an affordable price rate. We use proven search engine and social media marketing strategies that are trusted by some of the top-level online brands. Our services are not limited to only digital marketing packages rather we have an extensive list of services to boost your overall conversion rate. As evident from the above-mentioned lines, we have a specialised team of experts who uses different tools and methods to reach your digital potential. We have a professional QA team that ensures optimum level of quality of your products and services through in-depth functioning and performance testings. Other than the above two points, we also provide mentoring services who provides your business with invaluable guidance, clarity and focus on getting highly positive results. Manchester SEO has been in business for a decade. 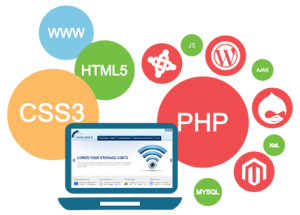 We expertise in web designing and development. 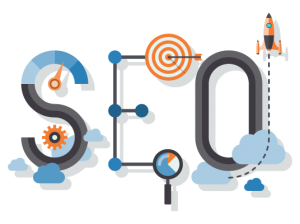 We are the most top ranked SEO firm with a dedicated team. Manchester SEO believes in total client satisfaction with its services. I have been a professional search marketer for over ten years. I spent Times with Companies and I learned things that helped my business grow exponentially. His strategies, processes, and knowledge can be a game changer for anyone he chooses to do business with. I heartily endorse for search engine optimization and business growth strategies.